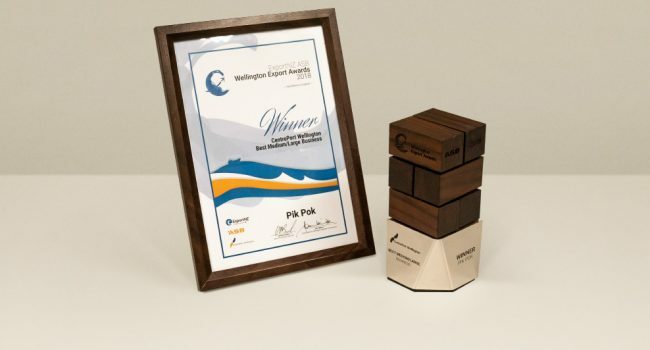 PikPok was recently honoured with the CentrePort Best Medium/Large Business Award at the 2018 ExportNZ ASB Wellington Export Awards! The ExportNZ ASB Wellington Export Awards celebrate the local export community here in our home of Wellington, New Zealand. The awards ceremony was held on 24 May at the Intercontinental Hotel in Wellington, New Zealand. Additional nominees included such major New Zealand brands as Whittaker’s chocolate and the beauty brand Antipodes. Read the full list of nominees here. 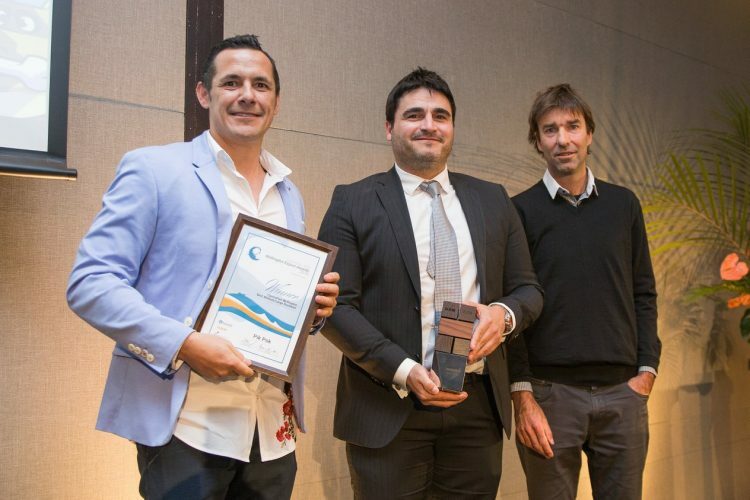 We’re honoured to be recognised among such remarkable New Zealand companies. The work of ExportNZ supports many Kiwi companies and their efforts to become names and brands known worldwide. Membership for ExportNZ Wellington is part of the Wellington Chamber of Commerce membership.